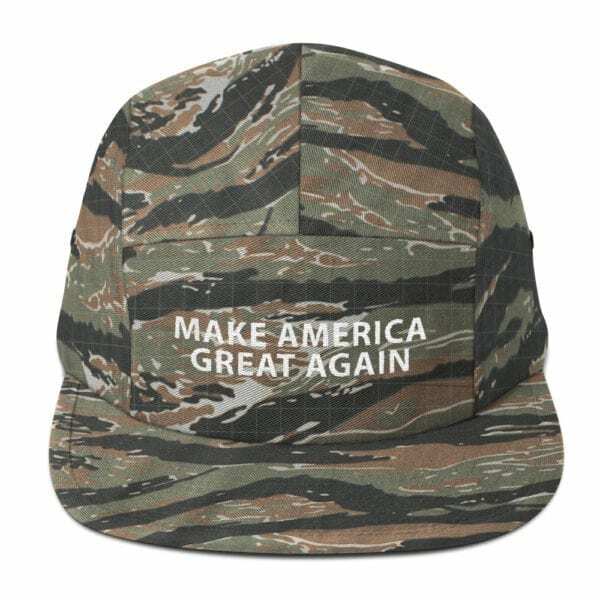 Trump 2020 Make America Great Again Camouflage Hat. This camper style cap has a low profile and nylon strap clip closure. Comfortable and classic! 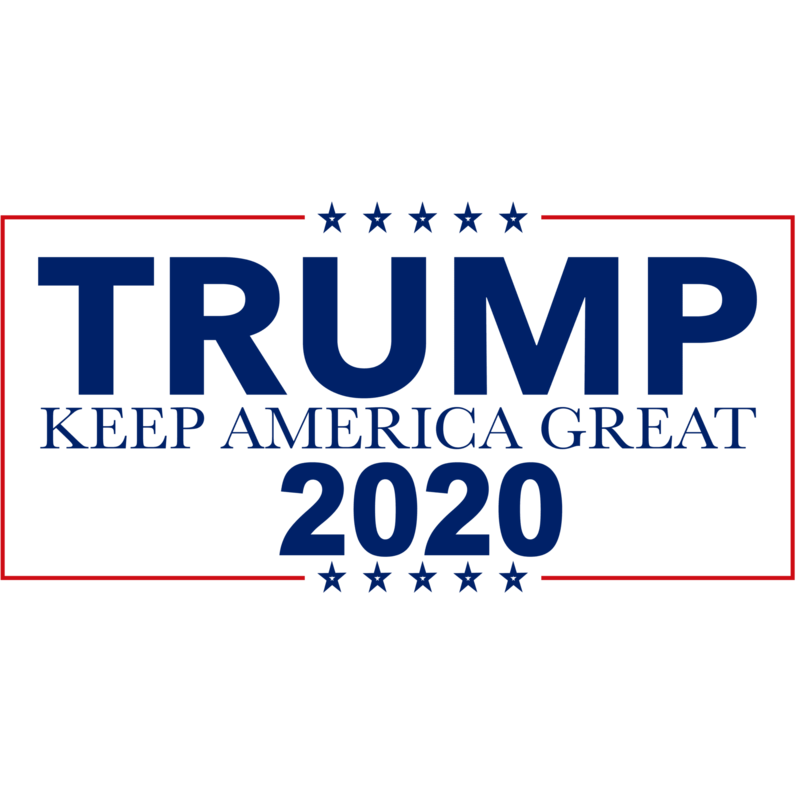 Check Out All Of Our Trump 2020 Make America Great Again Hats.